And Richard Nixon . . . sheesh, don't get us started on Nixon! 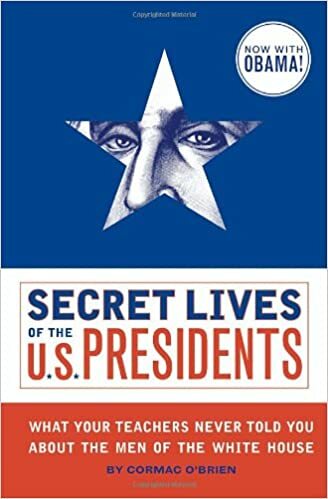 With chapters on everyone from George Washington to Barack Obama, Secret Lives of the U.S. Presidents tackles all the tough questions that other history books are afraid to ask: How many of these guys were cheating on their wives? Are there really secret tunnels underneath the White House? And what was Nancy Reagan thinking when she appeared on Diff'rent Strokes? American history was never this much fun in school!